When married people buy life insurance, they usually name each other as beneficiaries to allow the family to maintain its usual standard of living after one spouse dies. After the death of the insured person, the insurance company pays the proceeds of the policy to the beneficiary named on the contract. Recognizing that a divorced person may no longer want his former spouse to receive the proceeds of the policy, the Texas legislature enacted a section of the Texas Family Code to address this situation. A life insurance policy is a contract that requires the insurance company to pay the proceeds to the designated beneficiary after the insured person dies. The beneficiary may be an individual, trust, charity or other entity. If the primary beneficiary has already died or is not eligible to receive the proceeds, the insurance company pays the proceeds to the secondary beneficiary. This distribution takes place automatically and is not involved in the probate court process. A Texas divorce decree lists the property awarded to each spouse. The spouses may divide their property by agreement, or they may ask the judge to divide the property after hearing evidence from both sides. 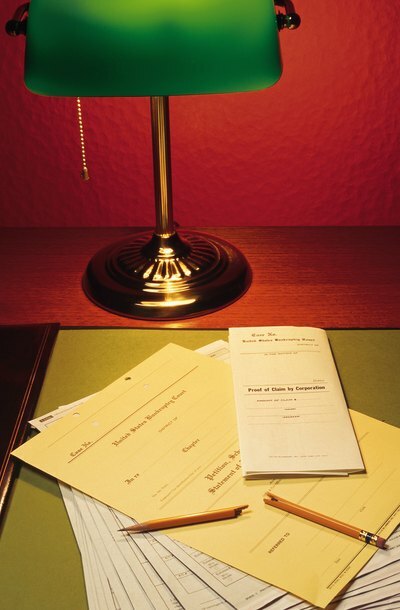 In the case of a life insurance policy, the decree names the owner of each policy. The owner continues to pay the premiums on the policy and, unless the decree says otherwise, is free to change the beneficiary or cancel the policy. Except in certain circumstances, a former spouse is not eligible to receive the proceeds of a life insurance policy on the other spouse after a divorce. If you named your former spouse as beneficiary during the marriage but you want someone else to be the beneficiary after the divorce, provide written instructions to that effect to your insurance company. If you forget to change the beneficiary designation, though, the Texas Family Code instructs the insurance company to pay the proceeds to your alternate beneficiary. If there is no designated alternate beneficiary, the company must pay the proceeds to your estate. The Texas Family Code lists three exceptions to the rule that a former spouse cannot receive the proceeds of a life insurance policy after a divorce. If the former spouse has custody of minor children, the divorce decree may name that spouse as beneficiary. Alternatively, the insured person may give written instructions to the insurance company after the divorce redesignating the former spouse as beneficiary. Finally, the policy may designate the former spouse as trustee of the proceeds on behalf of or for the benefit of a child or dependent. In all of those situations, the former spouse can receive the proceeds of the policy. Can One Spouse Cancel a Joint Insurance Policy During a Divorce? Divorce can take several months from start to finish, and spouses sometimes find it difficult to work together on family issues while their divorce is pending. One spouse might wish to change or cancel an insurance policy while the divorce is pending because he doesn’t want to continue paying for the policy or wants to change the beneficiary. Family court laws vary from state to state, but spouses cannot cancel their insurance policies until the divorce is final in most states. Can a Spouse Stay in a House During a Divorce Even Though They Are Not on the Deed? A man's home may be his castle, but both spouses have the right to occupy a marital home unless and until ordered to leave by a divorce court. The house you and your spouse occupy during your marriage constitutes the marital home no matter whose name is on the deed or whose salary pays the bills.